Go to Main menu — Settings — CRM — Activities. Select activity type and go to tab "General settings". 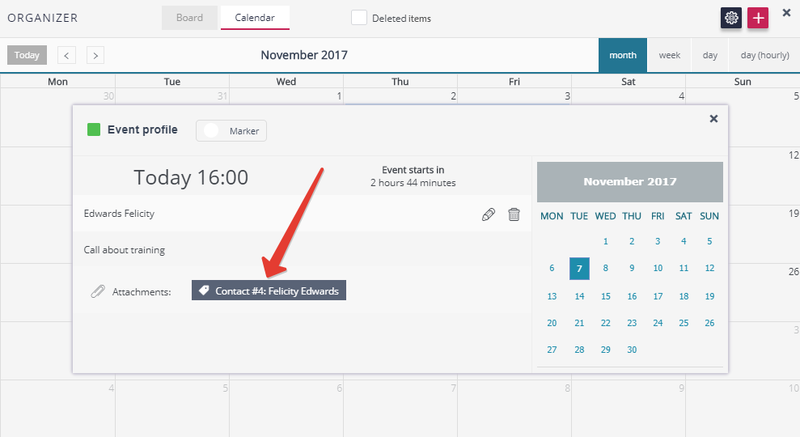 Reminder notifications are available for any field of type "Date" or "Time". 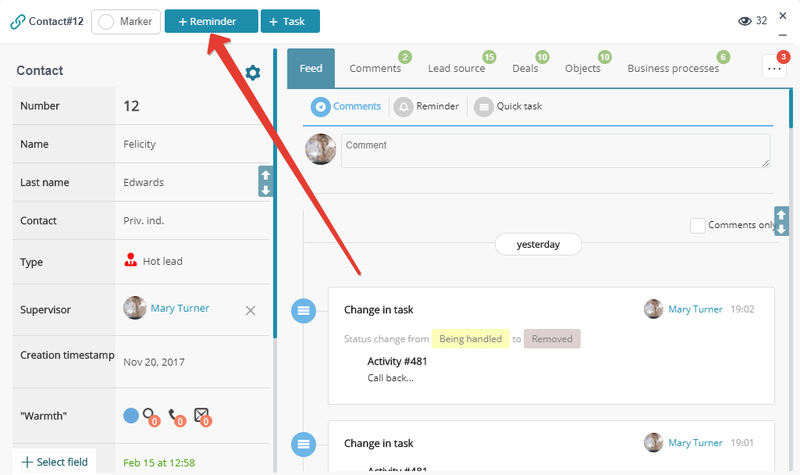 You can adjust notifications for managers for a certain date/time. 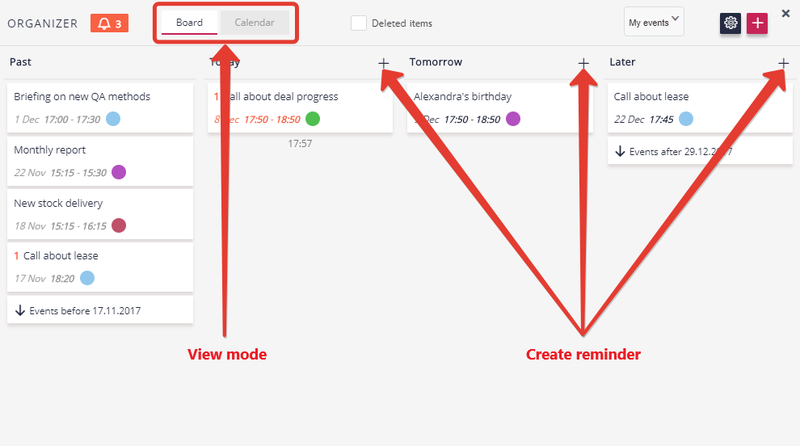 You can add customized reminder notifications to the organizer and associate CRM elements to them, setting these notifications visible to certain users. Read more about notifications.